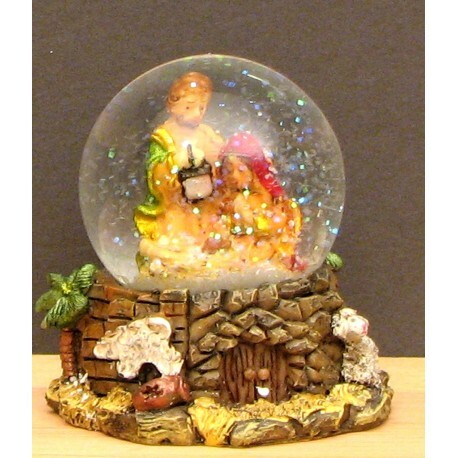 Nativity scene Snow Globe Waterball. Great gift for anyone who loves Christmas. Looks good on any desk or table.